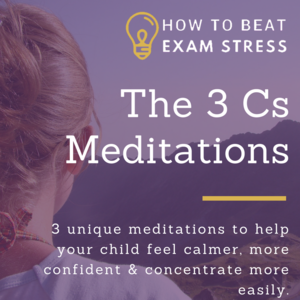 Do you ever feel frustrated or helpless when your child gets stressed about their exams? As parents, guardians, teachers or tutors, we can see the potential in our kids. We want them to do well - and to be happy. And it's so tough to watch them struggle and suffer with their exams. We want to fix it for them, to take away the worry and anxiety, to help them to see what we can see, deep inside them. But, instead, it's easy to get frustrated, ratty and even to end up shouting at them, when what they most need is our support. 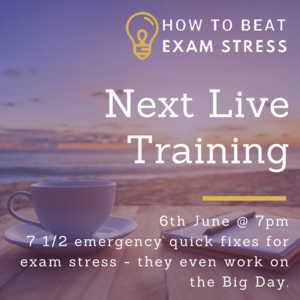 It was after just such an afternoon that I had my lightbulb moment - when exam stress hit my eldest son, hard - and it led to the creation of How To Beat Exam Stress - for parents, just like you. 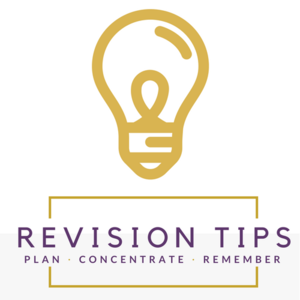 I could see what had been missing from my son's school preparation for his exams - and exactly how to best help him with this exam stress. I suddenly realised that, after 15+ years of helping over 1 million adults to feel less stressed, be happier, feel more confident, and to make the difference they are really here to make in the world, I already had all of the tools my son needed to do more than 'get through' his exams. Duh! When I shared those techniques with him, it created breakthroughs for him. And that's why How To Beat Exam Stress was born. 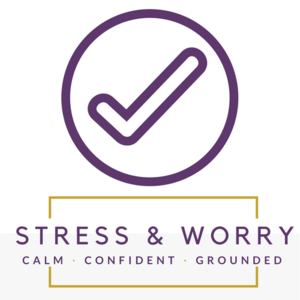 I want to be able to share the techniques, strategies and mindset shifts that make such an incredible difference for exam stress with as many parents, guardians, teachers and tutors as possible. 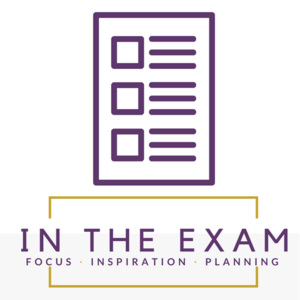 Techniques to help with exam stress - quick fixes for when you don't have time for navel-gazing. The 'how', not the 'what'. There's no point in an article telling you what to do, if it doesn't teach you how. I want each and every article, video, podcast episode, live online workshop and self-study training on this site to empower you with techniques you can use - for exam stress and for life. Confidence, calm, happiness, reducing anxiety, being able to concentrate more easily, feeling less stressed, getting the most from study time, doing their best in the exam, being able to let go and move on, afterwards - I want this for you and your child every single day. Knowing exactly how to get past old blocks and fears, shifting comfort zones, to have that sense of achievement that comes with doing something we used to think we couldn't. 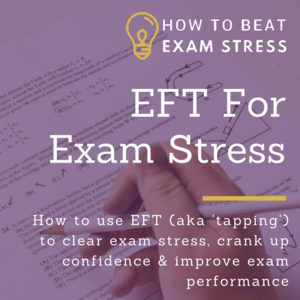 Deep-acting tools to clear out the hidden triggers for exam stress (and life stress), in a way that means you catch yourself smiling for no reason. Giving you ways to help your child, to strengthen your relationship, so they know you're always there for them, but they also grow their wings, ready to fly. How To Beat Exam Stress is as close as I could get to that magic wand. And it's time for us to share this stuff with our kids. How Will You Get Results? 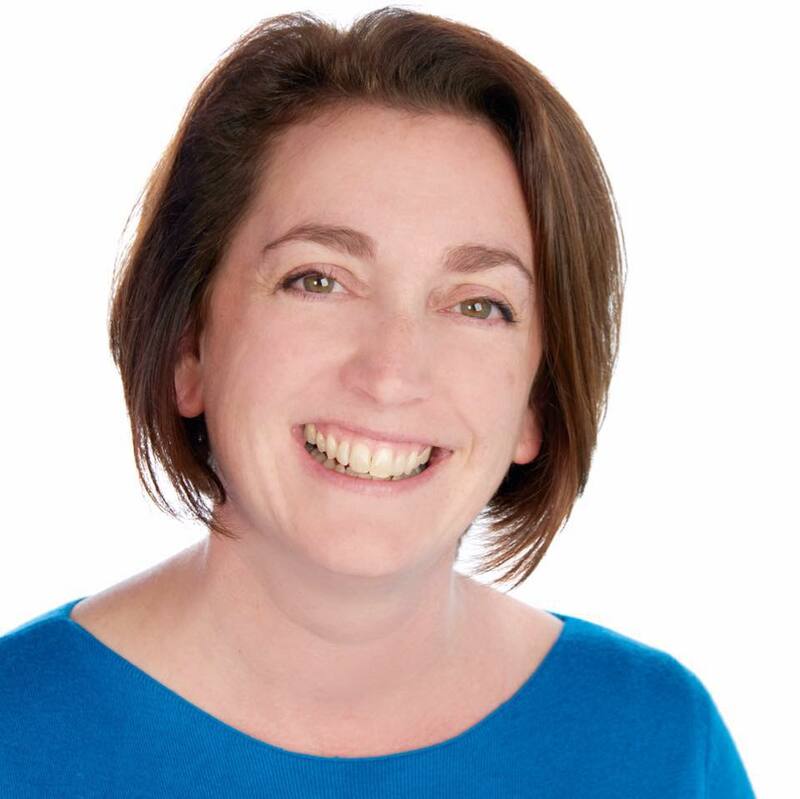 I get to share with you the best of the strategies I have developed over my past 15 years as an NLP Trainer (it's all about the games our minds love to play and it also means I'm an expert in how to design training so that it actually works!) These have been adapted to make them easy for you to teach to your child. As a reformed engineer, previously specialising in lean manufacturing, I love pulling out the core techniques that work. 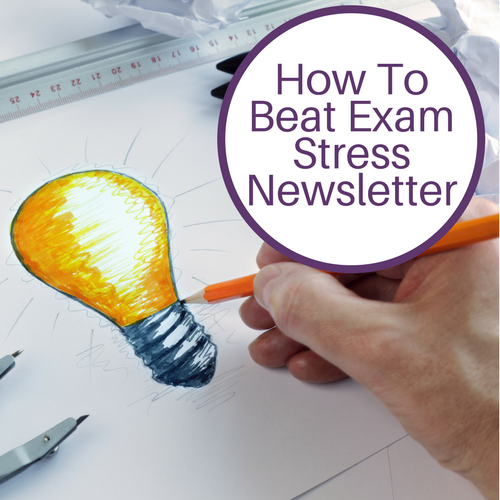 So How To Beat Exam Stress is a fluff-free zone - full of practical inspiration that works in minutes, not months. I'm also a certified Meditation, Mindfulness and Yoga Teacher, so you'll be getting gems from those worlds, too, but these techniques have all been through my Inner Engineer's filter, so you'll get them grounded in common sense - and with a generous dollop of humour. Your'e going to get the most useful bits from some of my six books, including 52 Mindful Moments, the Little Book of Daily Sunshine and Dare To Dream Bigger (for entrepreneurs and passionate world-changers), because they can make such a difference with exam stress. And you can choose from browsing the articles, videos and podcast episodes on this site, or you could join me for a live online workshop, or you could take one of the self-study courses I have created to help you to help your child. I know you're busy! And you need to help your child in minutes, not months. So everything I teach on How To Beat Exam Stress is broken down into bite-sized steps that you can teach your child in less time than it takes to drink a cup of coffee. She has published six books, including two on meditation & mindfulness. She speaks internationally on how changing the world isn't about what you do; it's about who you allow yourself to become. 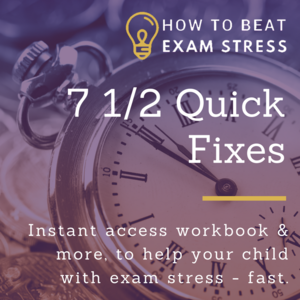 But when her eldest son hit exam stress - hard - she realised she had to do something to help parents to help their kids, and How to Beat Exam Stress was born. 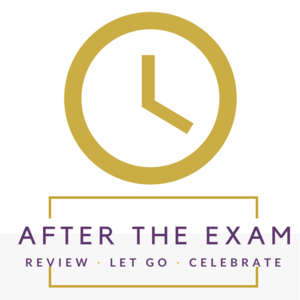 If you want to contact Clare for interviews or articles about How To Beat Exam Stress, you can reach her team here.